Are you a tree service contractor looking for new customers? "I have had the best experience with 99 Calls and all their staff. They did what they said they would. More than what I was expecting them to. I would highly recommend them to anyone." Try the 99 Calls Lead Generation System for Tree Service Contractors! The 99 Calls Lead Generation System is uniquely designed to promote Tree Service Providers online. 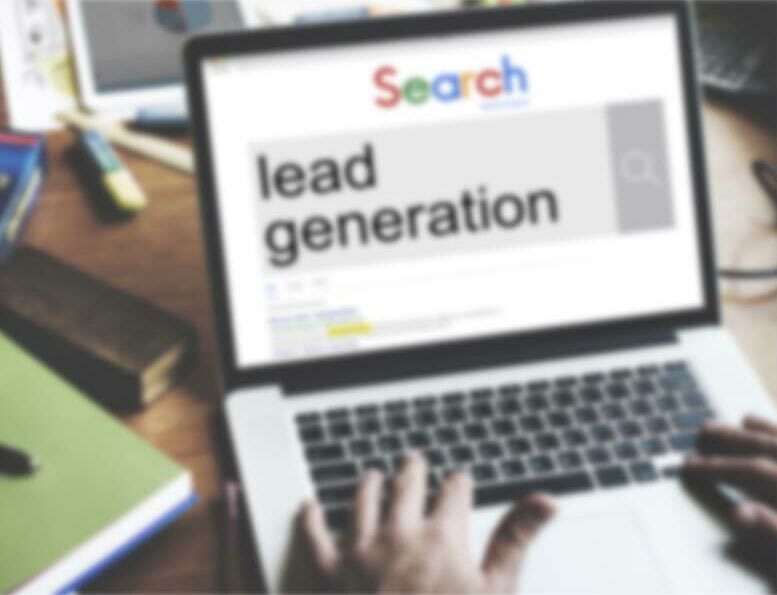 The lead system starts with a lightning-fast, mobile-friendly, search engine optimized (SEO) website that is specifically designed to generate Tree Service leads in the cities you serve. We'll promote your Tree Service business online to major search engines such as Google, Bing, and Yahoo, and other popular sites like Yelp and Facebook, used by local residents to find Tree Service providers. Through far-reaching online promotions of your Tree Service business, local customers will find and call you directly. Imagine receiving exclusive Tree Service Leads live and direct! And the best thing is, the longer you use the 99 Calls Lead Generation System, the more Tree Service leads you receive each month! Learn more about the 99 Calls Lead Generation System for Tree Service Contractors, click the "GET STARTED" button, or call us, 9am-5pm ET, at 800-717-4669. The 99 Calls lead generation system is proven to deliver top quality Tree Service Leads. There’s nothing better than organic SEO for attracting the right prospects. So we create a hyper-fast, mobile-friendly, optimized website for your Tree Service company. Benefit from local traffic — people who need a Tree Service Contractor click and call. Next, your Tree Service business is promoted to top local search engines (Google, Bing, and Yahoo) & other important online directories. When people need a Tree Service provider, your business is prominently featured. Your Tree Service business looks like a trusted Fortune 500 company. The average Tree Service business enjoys about 90 leads in the first year and 200+ in the second year. Top clients get considerably more leads: 200+ leads in the first year and 300+ in the second year! You are in total control! Pay only for the qualified tree services leads you receive. "Hello, I have 2 fairly large (tall, not thick) trees that are dead and want to see about getting them removed. They are in the front yard. Thanks." "We need a stump ground down from a pine tree. The width is 20". If you can tell me the price and next available date for service please." "Need trees cut down: front yard - one big willow acacia and one tall shoestring acacia; back yard - big willow acacia is in the corner of block wall and has an above ground spa in front of it - tree trunk is about 4 or 5 feet away from spa and walls but branches over hang the walls and spa. One smaller shoestring acacia -tall - about 5 years old." "Hi. I would like an estimate on taking a bunch of trees down." Are you a Tree Service contractor looking for more Tree Service work? If you are in the Tree Service business, you know that customers are likely to call one of the first companies that come up when they do an online search. If you want to be the one they call, you need to rank as high as possible on all the major search engines. Although it takes time to consistently receive a steady flow of inbound leads through organic online placement, you'll find it's well worth the wait. Once 99 Calls creates a powerful and far-reaching online presence for your tree services, you'll watch your lead volume increase month after month, year after year. Want more Tree Service installation jobs? Learn more about the 99 Calls Lead Generation System for Tree Service Contractors, click the "GET STARTED" button, or call us at 800-717-4669, Monday-Friday 9am-5pm ET. Through the massive online promotion of your Tree services, potential customers will find and call you directly. Imagine, exclusive Tree Service leads direct to your phone! What's more, the longer you use the 99 Calls Lead Generation System, the more Tree leads you will receive month after month! It’s our dedication to extraordinary service. We do what we say we will do. We bend over backward to generate Tree leads for Tree Service contractors and help their businesses thrive. "You guys have turned this into a different business for us. You're a great value. You've put up us in front of customers and I get a lot of calls." 5★★★★★ - "I had the best experience with 99 Calls and all their staff. They did what they say they would. More than what I was expecting them to. I would highly recommend them to anyone."